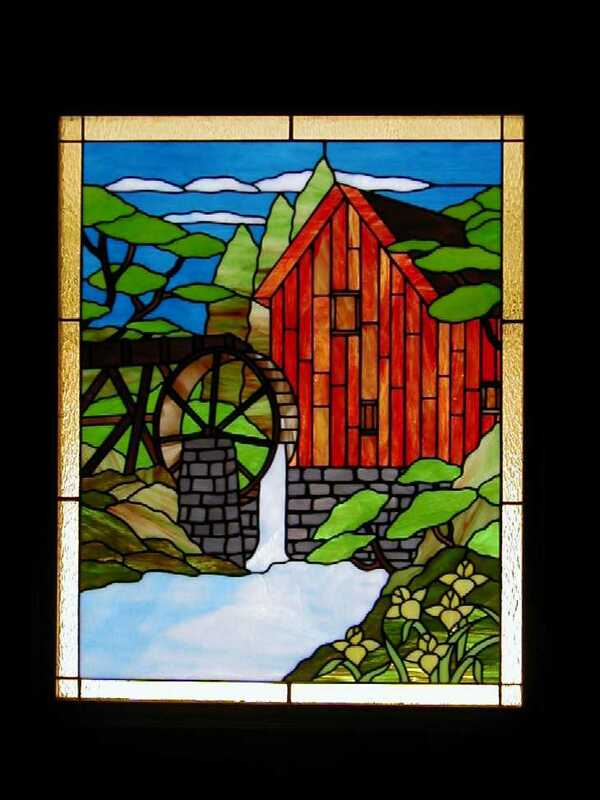 Stained Glass Creations is a small shop with a talent for creating custom stained glass doors, windows, panels, suncatchers, night lights, and so much more. Supplies, tools, equipment, books, and glass are also available for those who do it themselves. This pattern taken from Let There be Light stained glass book. 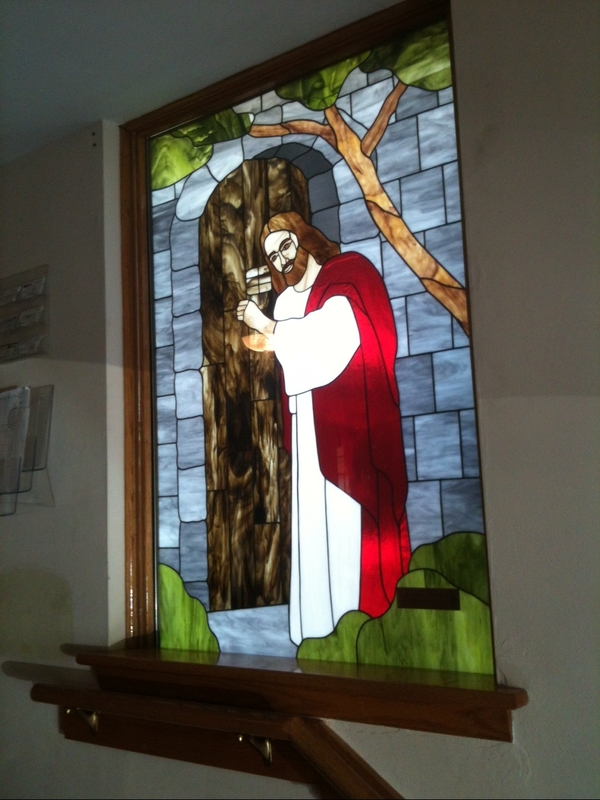 My daugther and I created this for our church foyer in memory of John and Inez Hammel. Our loving parents and grandparants. 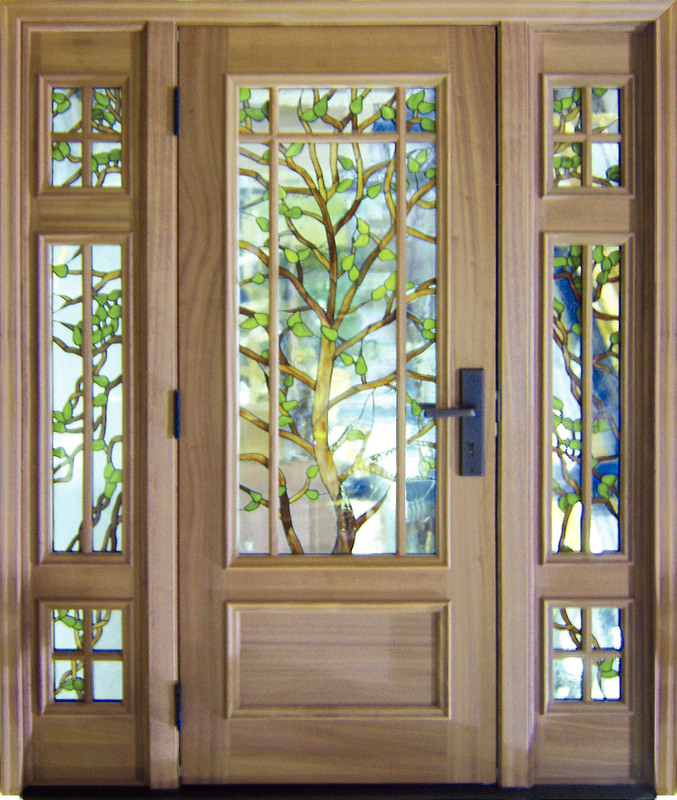 Signature Door company comissions these panels. Not all these designs are my own but taken from various books and other sources to create the window or panel needed. Yes, some are. These are only a few of the works created in my shop. Some designs come from photos or drawings. Find Foil and Book specials in my Ebay Store Stained Glass and More. Just click link to be taken right there!